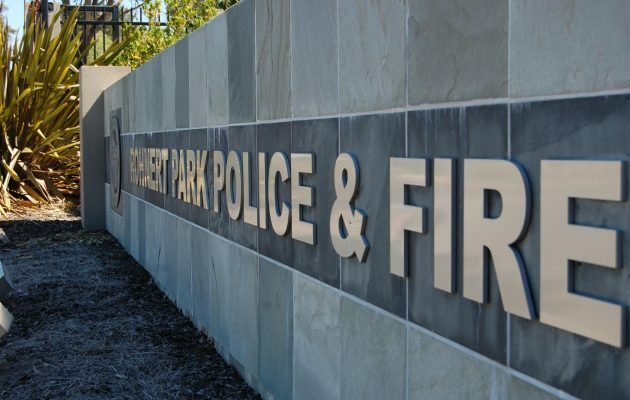 Two veteran commanders have been sworn into Deputy Chief Positions for the Rohnert Park Department of Public Safety. In a swearing in ceremony on Wednesday, Commander Aaron Johnson was sworn in as the deputy chief of police and Commander Mike bates was sworn in as deputy chief of fire. Formal promotions were also given to now Lieutenants Jeff Nicks, Kelly Koffler, Andrew Smith and Jeff Justice. These promotions were part of the restructuring efforts by new Director of Public Safety Tim Mattos.